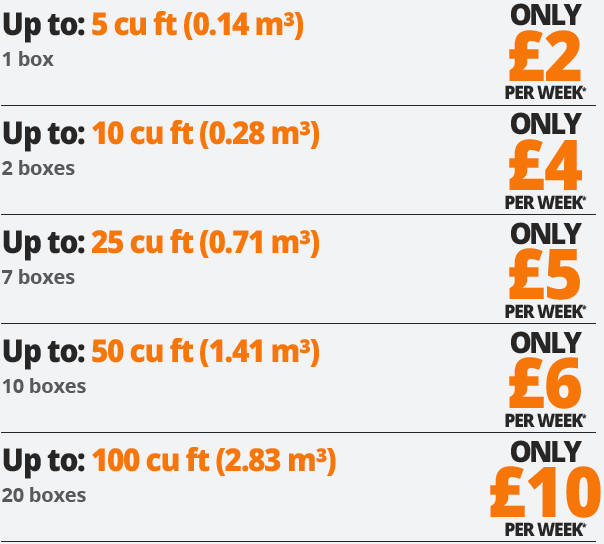 Here is a simple guide to our storage prices. 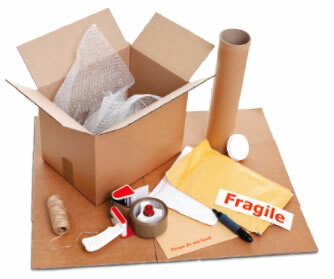 All rates include one FREE collection, one FREE delivery with a minimum storage period of twelve weeks. Additional deliveries and collections within this period will be at an additional cost. Our affordable storage is available in Colchester, Ipswich, Bury St Edmunds, Braintree, Cambridge and many other destinations across East Anglia. to work out the cost? 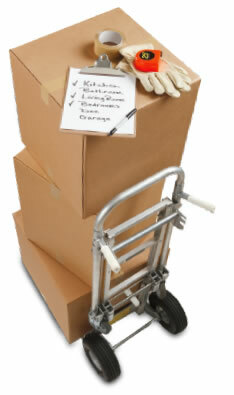 Just list what you want to store, and we will price the items individually. 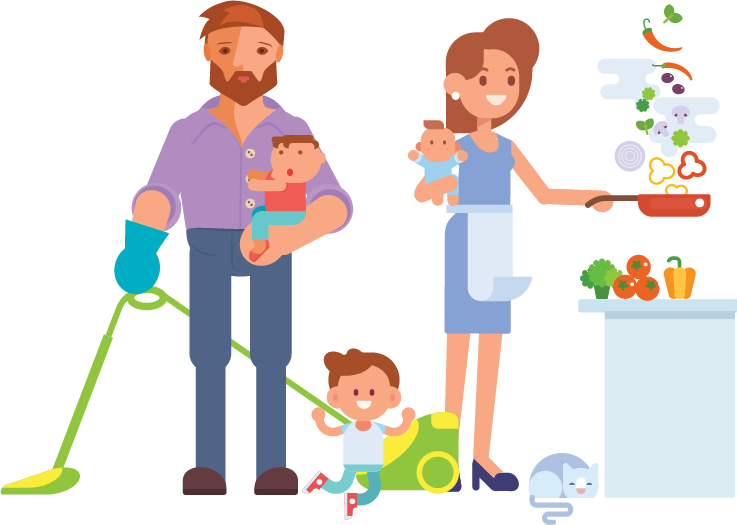 Ideal for preparing your house for sale and want to remove some odd items. Ideal if you want to clear an area or specific room or want to clear the shed or garden. Ideal if you want to get on and do stuff, move stuff and benefit from the space or just plain - can’t be bothered with the detail.